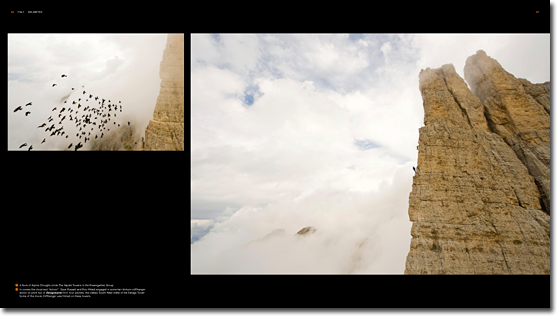 Large-format coffee-table book by Simon Carter. 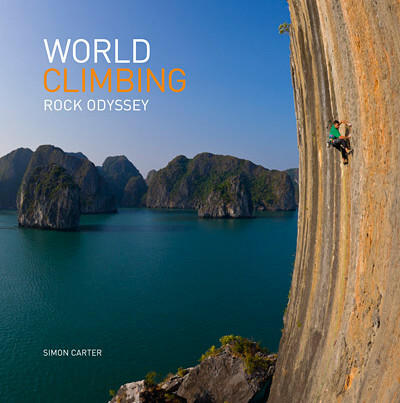 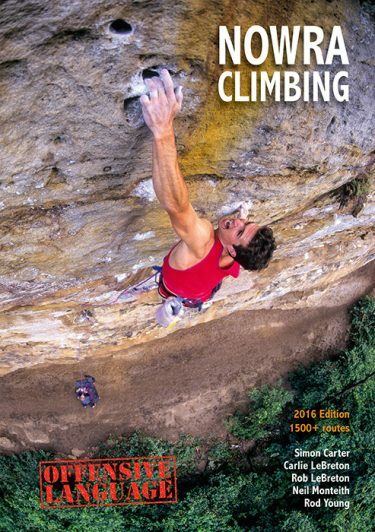 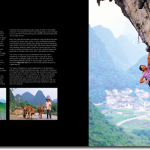 World Climbing: Rock Odyssey is the welcomed sequel to Simon Carter’s award-winning World Climbing: Images from the Edge. 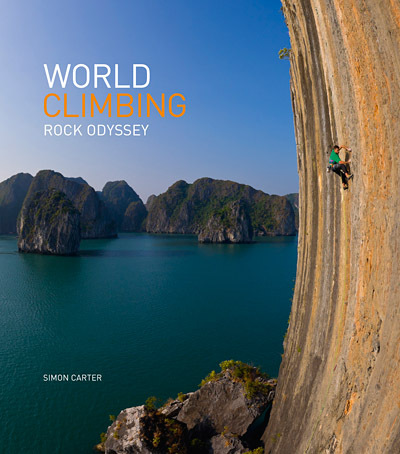 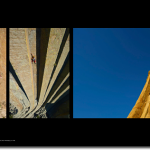 A visual feast, Rock Odyssey takes us on a breathtaking voyage stopping at 16 exceptional rock climbing destinations. 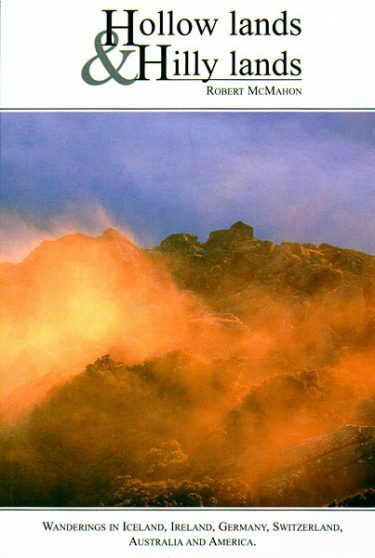 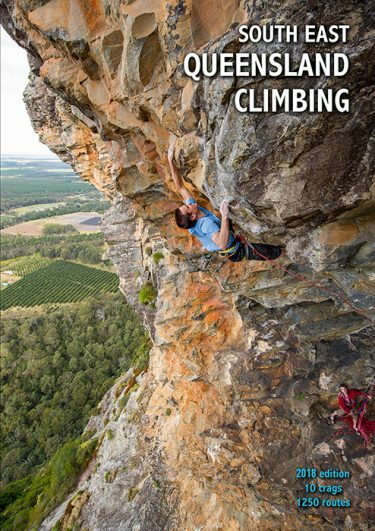 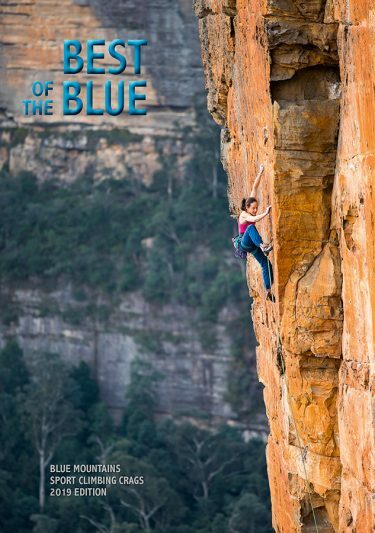 Chapter introductions, written by leading Australian climber, Monique Forestier, set the scene and give delightful insights into the unique attractions of each area. 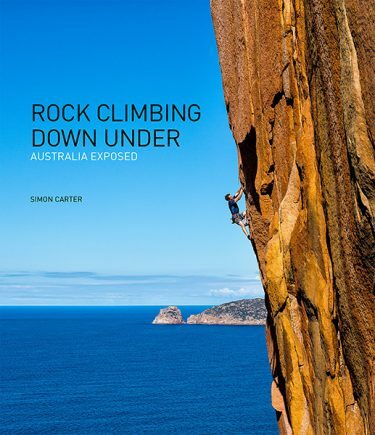 Rock Odyssey is a celebration of Simon Carter’s vision to capture the dizzying feats of climbers doing what they love most. 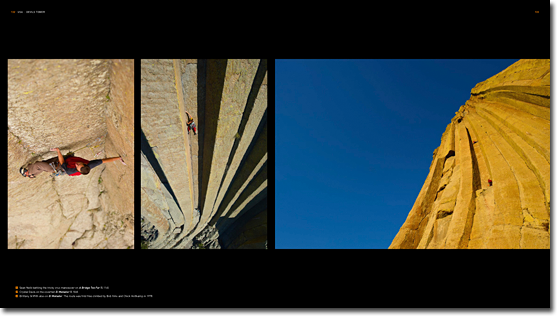 Carter has captured elusive moments, seamlessly merging landscape with action and magically animating his images with untrumpable natural light. 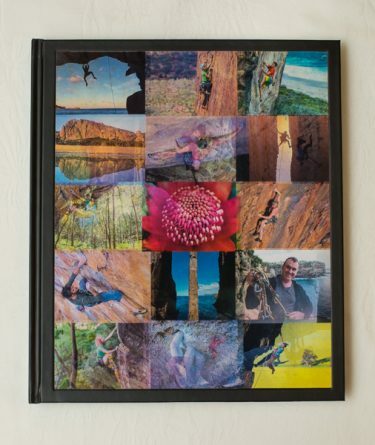 Large format, hardcover coffee-table photo book. 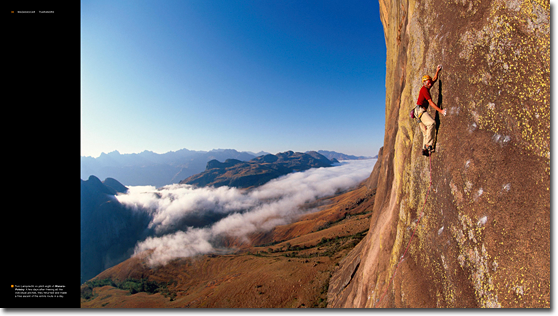 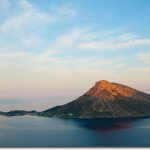 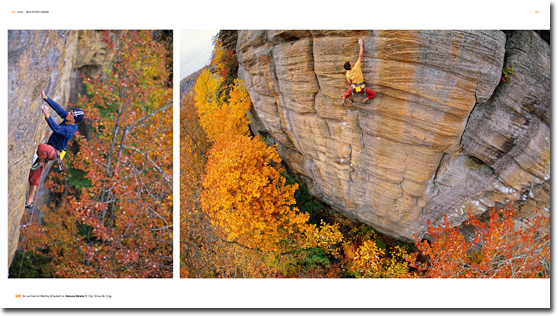 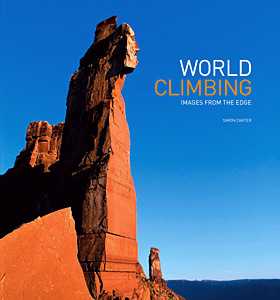 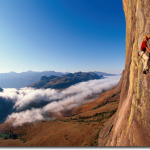 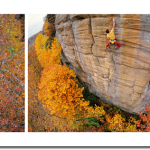 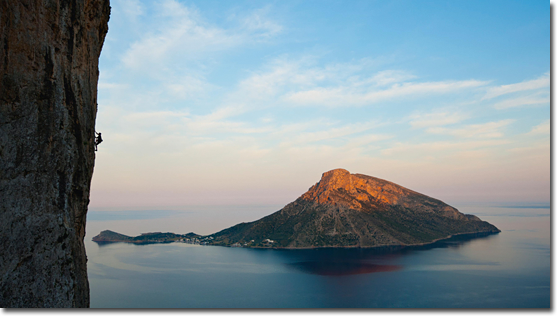 208 spectacular colour images from 16 of the world’s great rock climbing destinations. 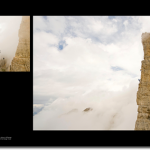 Published by Onsight Photography: October 2011. 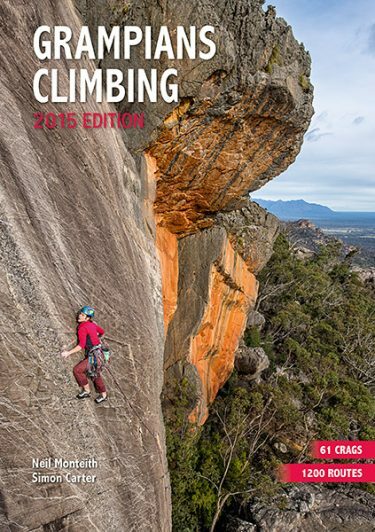 ISBN: 978 0 9870874 1 6. 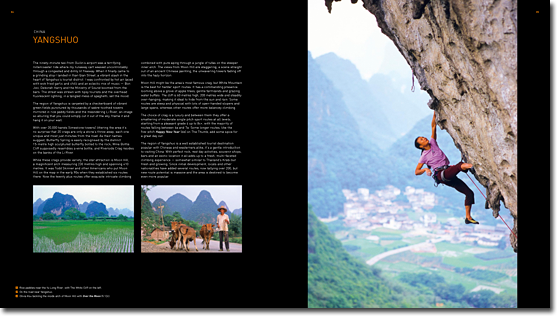 NOTE: Our overseas distributors have sold out. 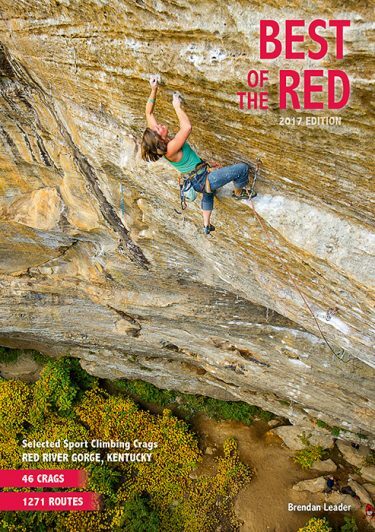 We have only a few copies remaining.